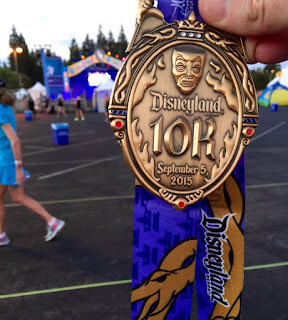 After a quiet 2014 that started with a medical issue sidelining marathoning for 6 months (in between which I helped sell our company), the end of 2014 saw my running totals increase. I entered 2015 with a goal to regain, if not entirely, then in spirit, my 2012 form when I completed 20 marathons (or longer) events culminating in the JFK 50 mile race. With one 50 mile event complete, the urge to try that again or to even think of a longer distance does not drive me onwards. Instead, the 50 state quest - approaching state 34 on Labor Day - dominates my planning. Just 22 and 1 week months separate today from my big 5-0 birthday. With 17 states to complete by that day, I need to average about 1.5 races every 2 months. While daunting, I had a streak of 25 months from January 2012 through January 2014 with at least 1 marathon completed (35 total). I know the 17 are doable, and the challenges become more of scheduling because I need those 17 marathons in 17 specific states. And I’ll add some sort of race in on Thanksgiving since I try to race that date every year. 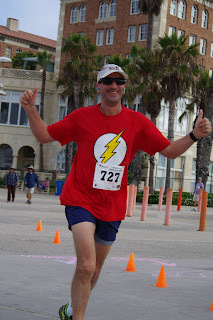 I started 2 weeks ago with a run in Santa Monica organized by a local group, A Better World Running. Their Summer Splendor Half-Marathon was a great kick off with a flat easy triple loop course along Santa Monica Beach’s bike path. A quick sub 1:43 finish added to the enjoyment. During this push, in January 2016, I will attempt my third ever double marathon weekend with a race in Mississippi on Saturday and then a two hour drive into Alabama to pound out 52.4 total miles in about 30 hours. Preparing for that race weekend inspired this Labor Day quad race bonanza. 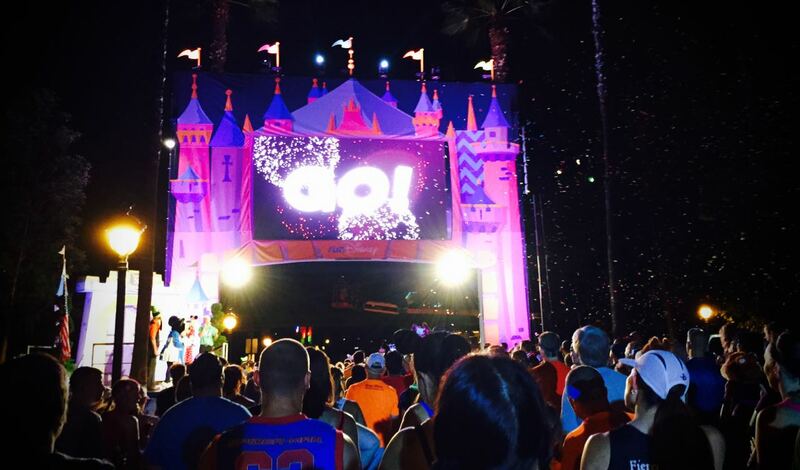 Starting in Anaheim, for the third year in a row I am running the Disneyland races. Friday was the 5K which I finished in 22 minutes. 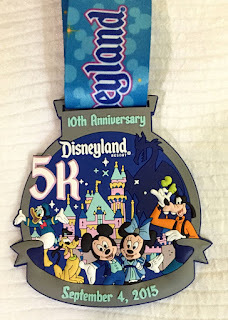 Today, Saturday, was the 10K in just under 48 minutes (which when looked up my past results is on the longer side for me). Sunday brings the half-marathon through the parks and then to Angels Stadium and back. While that’s all relatively Goofy, the true Dopey-ness continues as I fly to Missouri to run the Heart of America Marathon for my 34th state. Heck, Walt Disney was from Missouri, so this combination makes some sense in my mind. More likely, I am just as crazy as a Mad Hatter. In any case, this weekend totals 48.4 miles, so good training on the distance and legs for the pinnacle challenge down south. Stay tuned for more updates and photos. Thanks as always for your support.